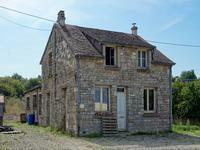 Detached, stone cottage to renovate, 4 bedrooms, 2 bathrooms, in the tranquillity of the countryside. 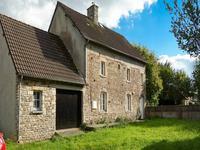 This detached, character property, is habitable, and has been partially renovated, but is in . . . 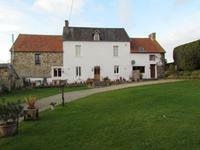 This detached 4 bedroom house is situated a 10 minute walk from the centre of La Haye du . . .
Detached house in excellent condition, 3 bedrooms, 2 bathrooms, garage, immaculate garden, on the edge of La Haye du Puits, 10 minutes from the coast. 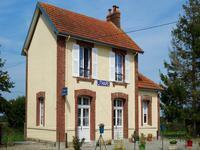 This detached house is situated in St Symphorien le Valois, just a 10 minute walk to La Haye . . .
Detached house with 2 bedrooms, 1 bedroom gite, in a country location, just 15 minutes from the coast, on the Cherbourg peninsula. 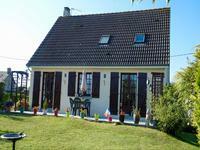 This house is in Lithaire, close to La Haye du Puits (4km) and the larger town of Carentan . . . 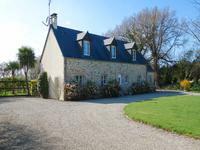 Very pleasant, 4 bedroom detached property, 1500m² land, 3km from La Haye du Puits and 10 minutes from the glorious sandy beaches of the west coast. 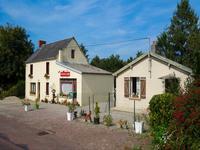 This property is situated in Mobecq, on a very quiet road, close to La Haye du Puits, a . . . 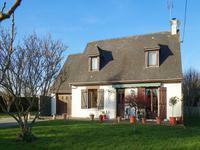 This detached property, is situated at Neufmesnil, just outside of La Haye du Puits, a . . . 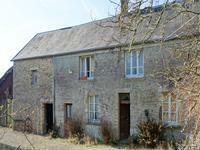 Character 4 bedroom house, situated in a small hamlet, on a quiet road in Vindefontaine, . . . The manoir is a comfortable family 6 bedroom home, suitable for B&B activity. It has been . . . 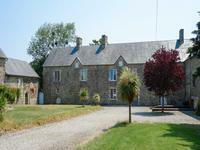 This detached property is situated at Cretteville, in the heart of the Cotentin peninsula, . . .